We look forward to welcoming APS members and non-members to our annual reunion in 2019. Please try to find and encourage ex-IMM people to come along. 6.00pm onwards Meet in the bar for drinks and to chat with friends. 7.00pm onwards Dinner in the b one Restaurant. 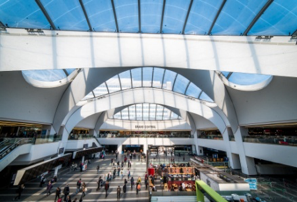 Birmingham has many restaurants offering a wide range of cuisine, including Michelin starred ones, most of which are within easy walking distance of the hotel for those wishing to eat outside the hotel. Saturday 5th October From 9.00am. Non-residents arrive and meet in the Vista Foyer where coffee/tea will be served. Time to chat with friends. The meeting starts at 10.00am and includes “Getting to Know You” activities, a guest speaker and the AGM. There will be breaks for refreshments and lots of time to catch-up and socialise. Lunch will be served in the b one Restaurant at 12.30pm and the day will finish at about 4pm with further refreshments. There will be no formal dinner on Saturday night as it is felt that Birmingham is an ideal location for most members to be able to travel home on Saturday. The History and Development of Games. This modern hotel is in a prime city centre location just 5 minutes walk from any of the 3 mainline station termini. 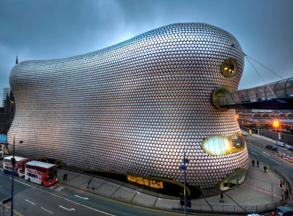 Birmingham has shops galore including Harvey Nicks (next door to the hotel), Selfridges and John Lewis. 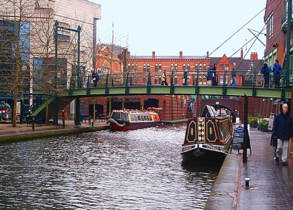 The theatres, museums, concert venues and Sealife Centre are all on the hotel’s doorstep. There is no on-site car parking but the hotel can offer discounted parking at nearby car parks.